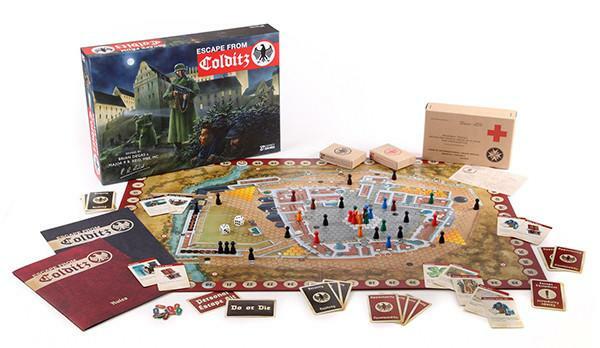 Escape from Colditz 75th Anniversary Edition | Queen of Games de beste, leukste bordspellen en kaartspellen in Oostende kopen aan de goedkoopste, scherpste prijs. 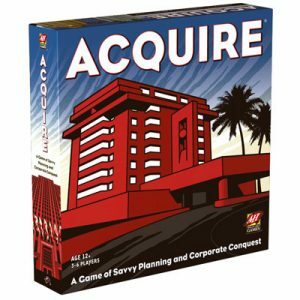 Play as either the allied prisoners of war, gathering equipment and planning your escape, or as German prison guards, with absolute authority but limited numbers. 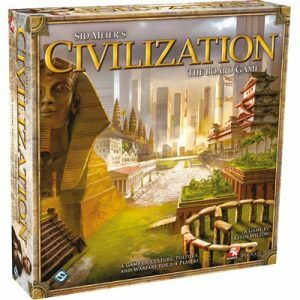 during World War II, this is the definitive edition of an iconic game. 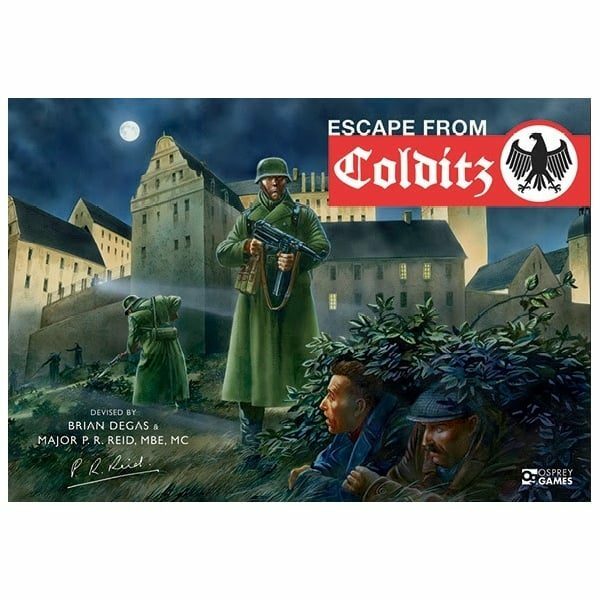 Escape from Colditz been given a complete visual overhaul from renowned World War II artist Peter Dennis. 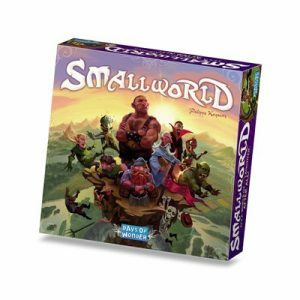 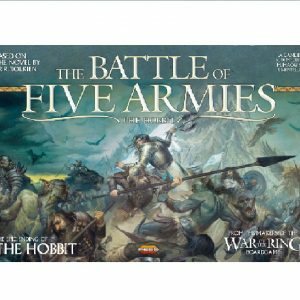 Designed by Major Reid himself, the rules have been updated in consultation with co-designer Brian Degas. 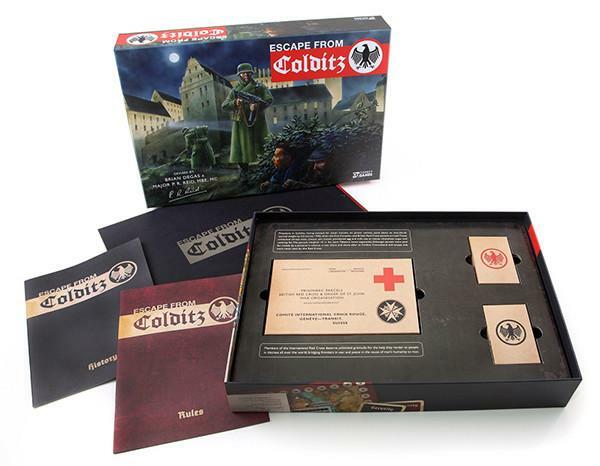 Wees de eerste om “Escape from Colditz 75th Anniversary Edition” te beoordelen Click here to cancel reply.